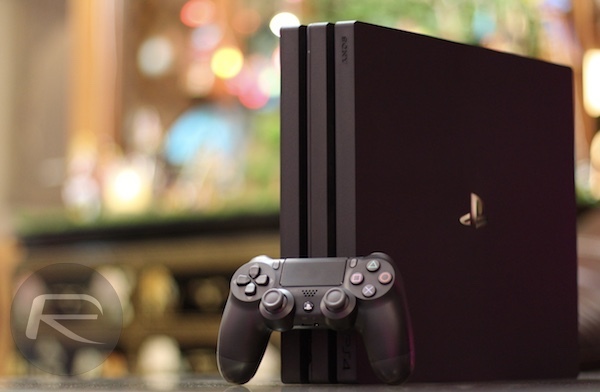 Sony’s PS4 Pro is suffering from something of an Xbox One X onslaught since the latter went on sale a few weeks ago and has been touted as the most powerful game console ever. In response, Sony has reduced the price of its latest console to $349, bringing it in line with some of the best Black Friday deals we saw during the big sale event. That’s not a bad deal by any stretch of the imagination, but now Amazon is sweetening the deal yet further by reducing the price to a mouthwatering $299. In order to get your $50 reduction on top of already discounted $349 price tag, all you have to do is trade in any game or accessory and you will receive the reduction on top of the value of the item that you traded in. That means that if you trade in an old game that has not been out of its box for years, you will get the value of the game, probably not a lot admittedly, but you will still get the $50 on top of that. As far as bargains go, that’s not a bad one with which to start off Christmas. The current deal will only run for a week, but with Amazon offering instant payment for trade-ins, you should still be able to get your deal all signed off and ready to go in plenty of time. The process is dead simple, too. Simply visit the trade-in page here, and search for the item you are planning on trading in, then select it and confirm your trade-in’s condition. On the last confirmation page should be an option for an instant payment; be sure to choose that and away you go. After all this, you should get a free $50 gift card and a card to the value of your trade-in all rolled into one. If you don’t send your trade-in off, then you will obviously be charged, but you’re not going to do that now, are you? Nintendo Switch is hurting Sony much more than they really wanted to admit in their last interview… ? Nintendo Switch is gonna kill all of them, Nintendo will be KING again.